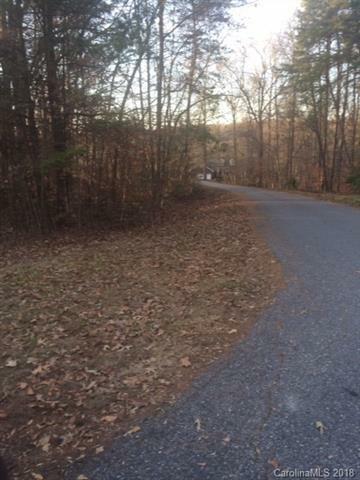 Lot adjoins Lot #55 and faces Sunset View Lane. 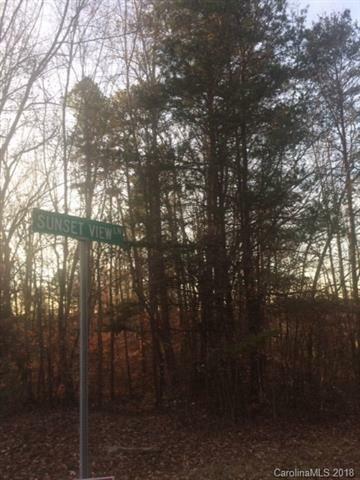 Wooded, Building on both lots with septic system on 56 would be ideal, owner had tests done and approved by county using a pump system. Documents are available to view. 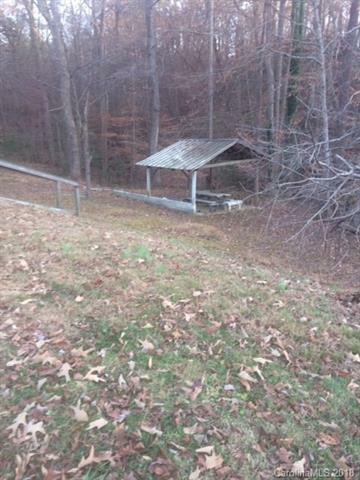 The Community Water system was purchased by Mid-South Water Systems in 1983 & under agreement to developer agreed to furnish tap-ons to purchaser of these lots. Name of Subdivision is Spring Shore Development. State maintained road. 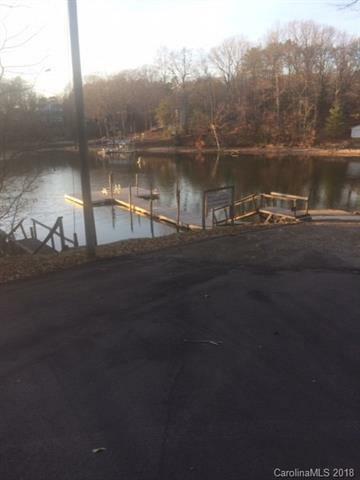 These lots sit high above the water and has views of the main channel.